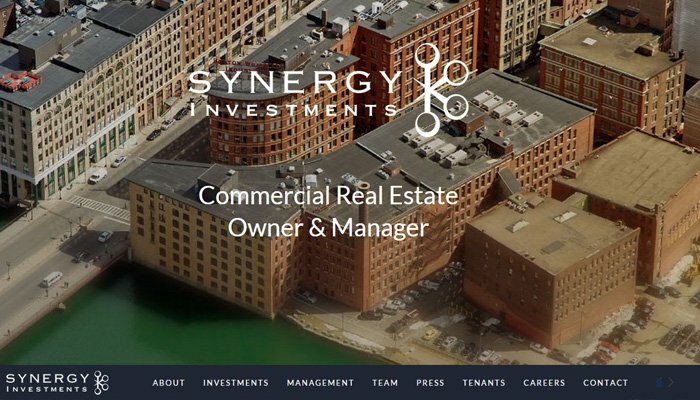 Tycoons and small-time businessmen alike can see the value of real estate development. 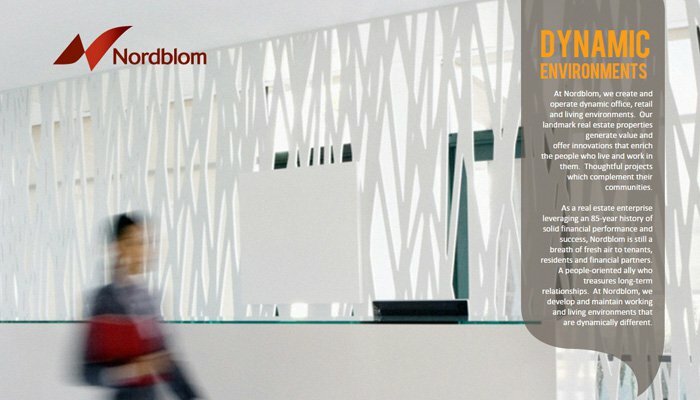 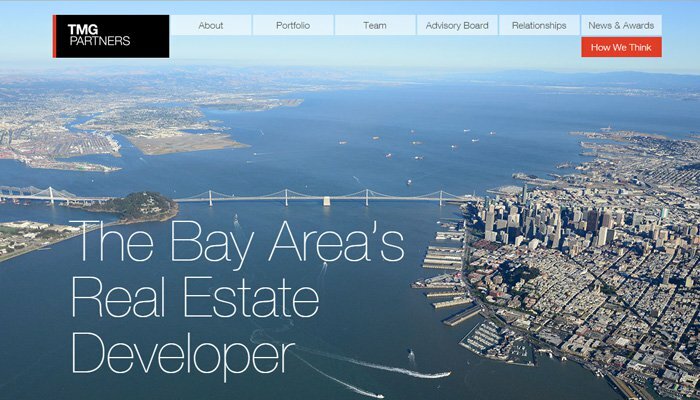 Everyone needs a place to live and most companies need a place to work. 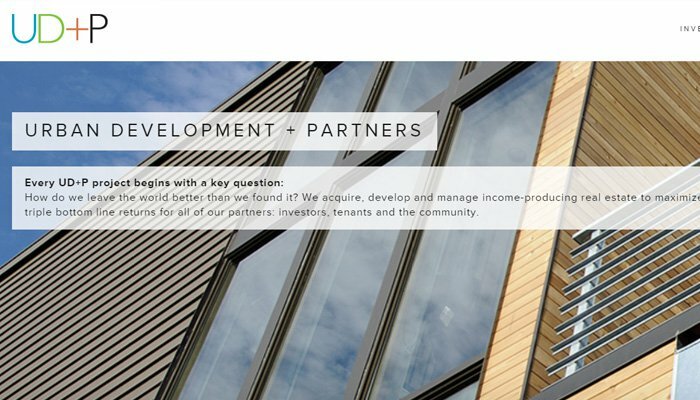 Property is a valuable asset and it’s definitely big business. 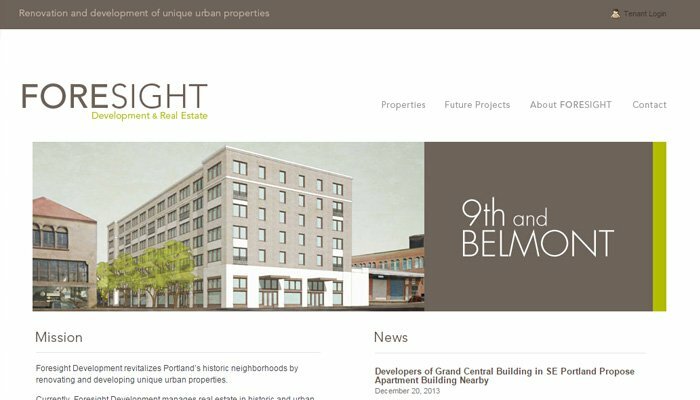 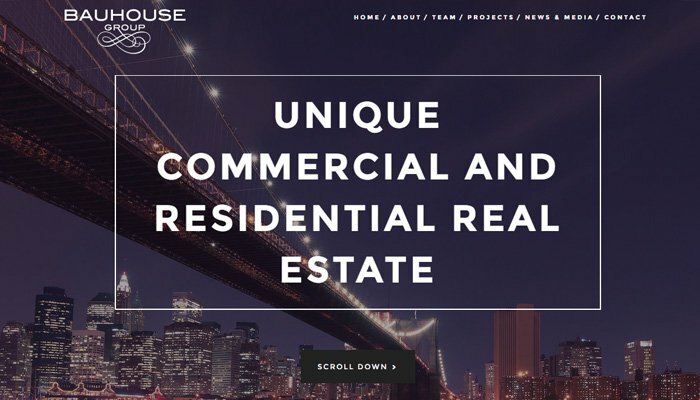 But are real estate developers cursed to use web design trends from the early 2000s? 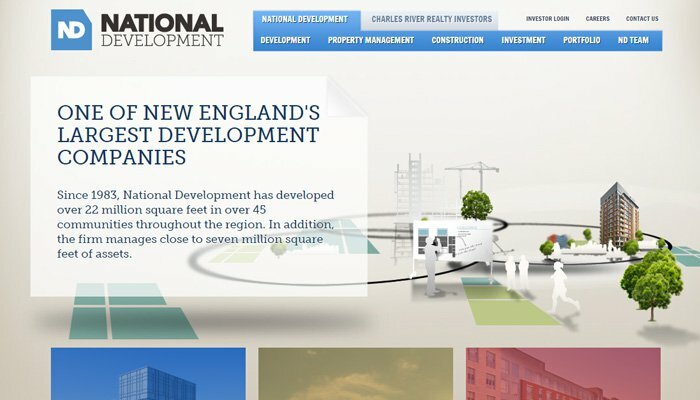 I say nay. 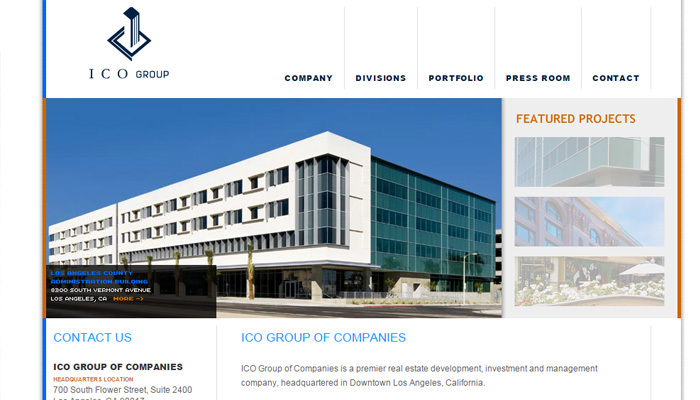 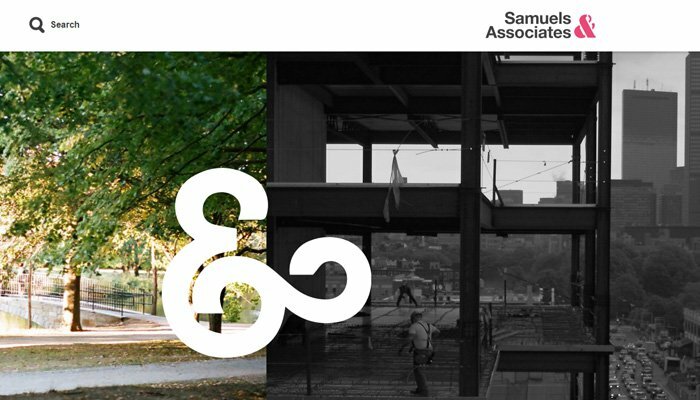 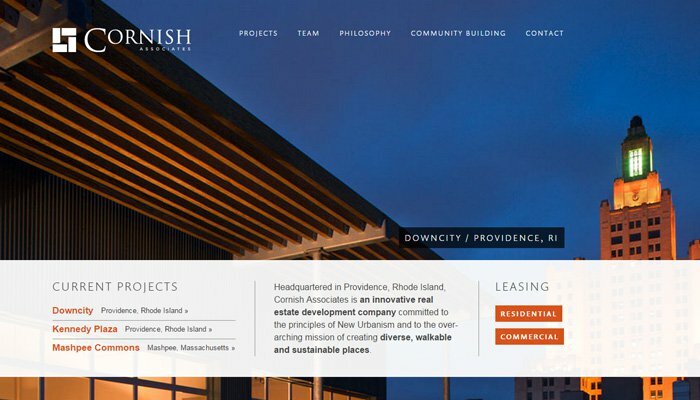 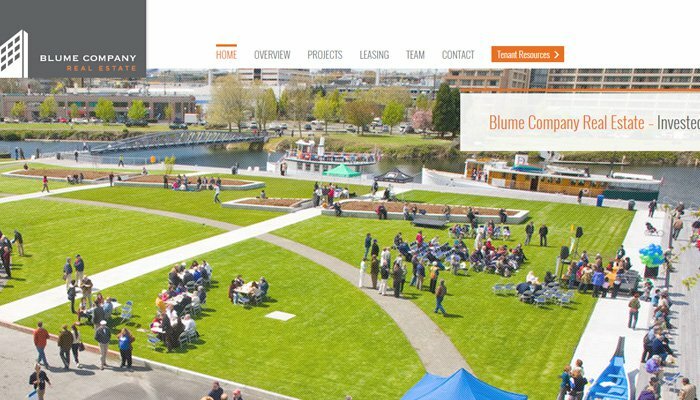 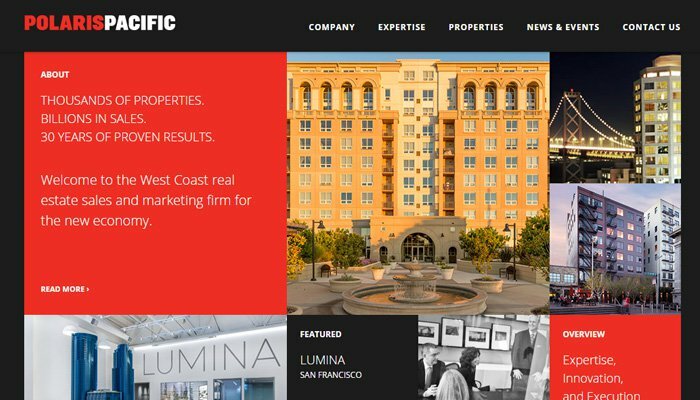 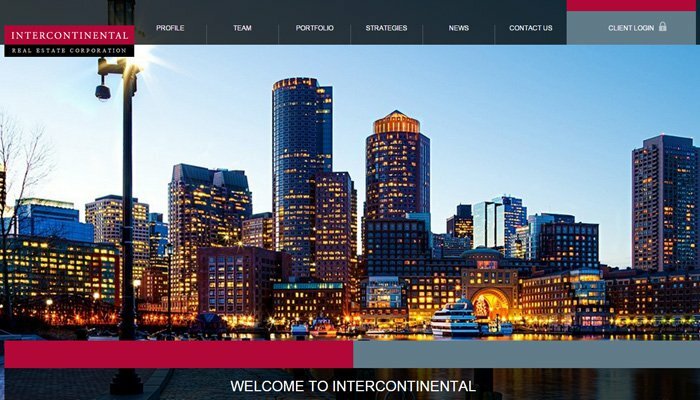 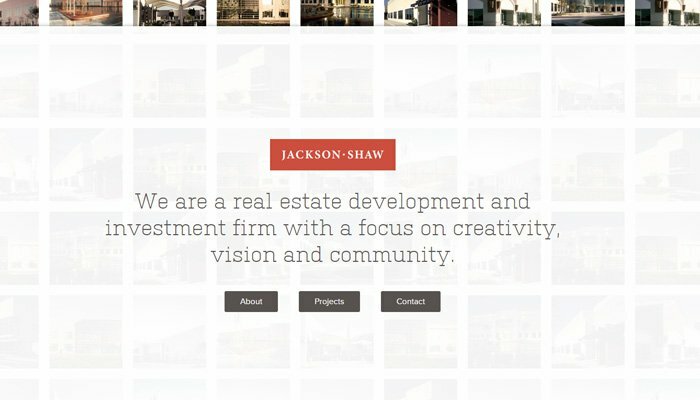 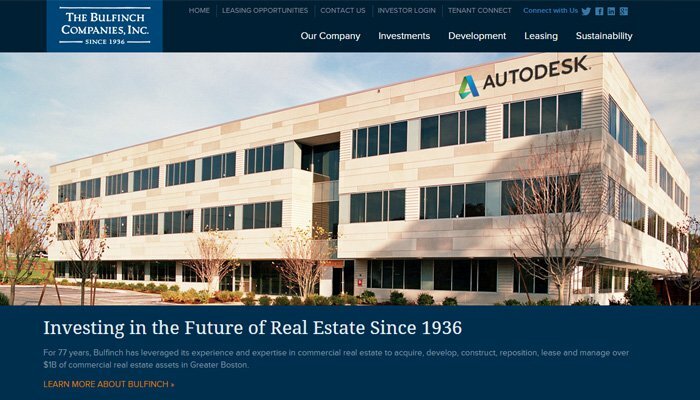 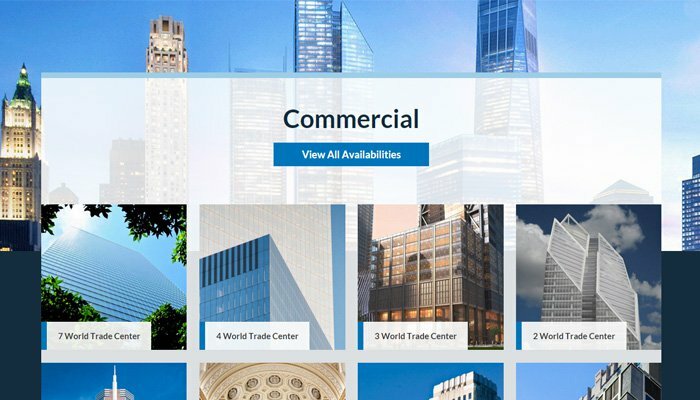 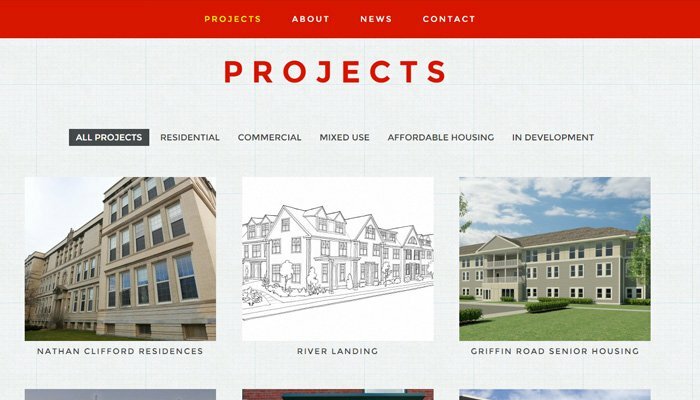 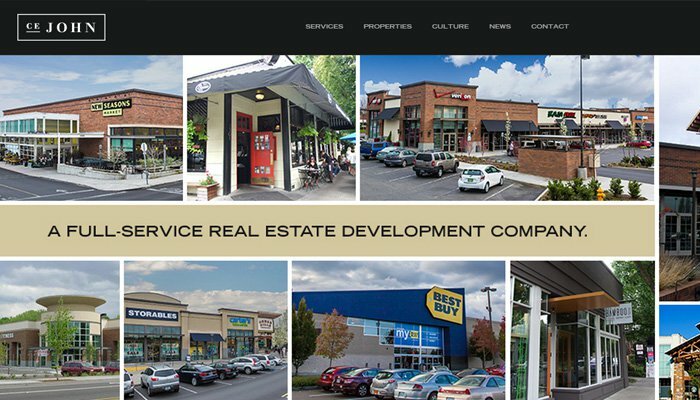 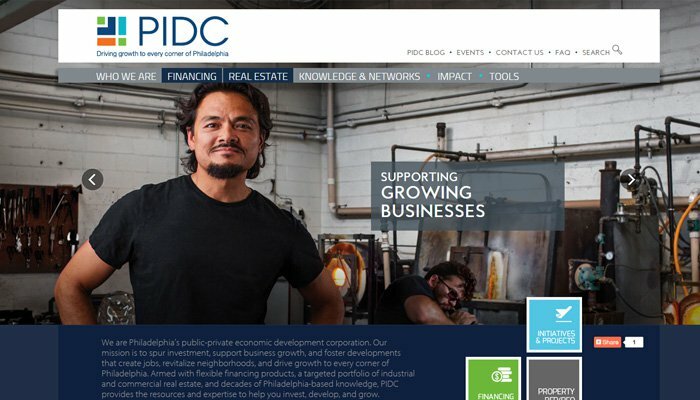 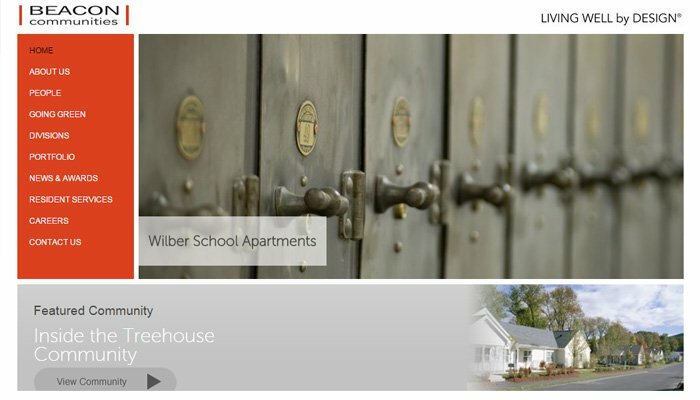 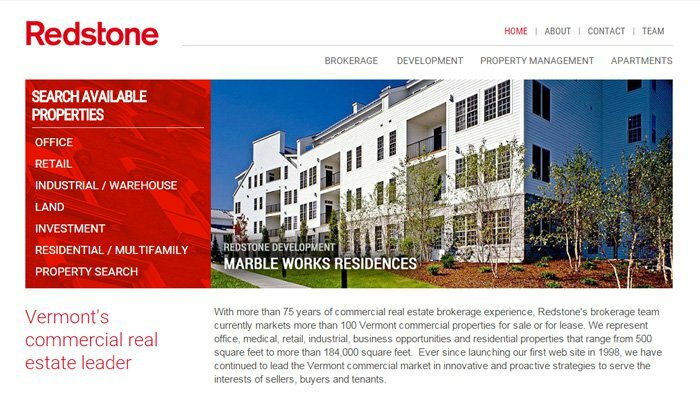 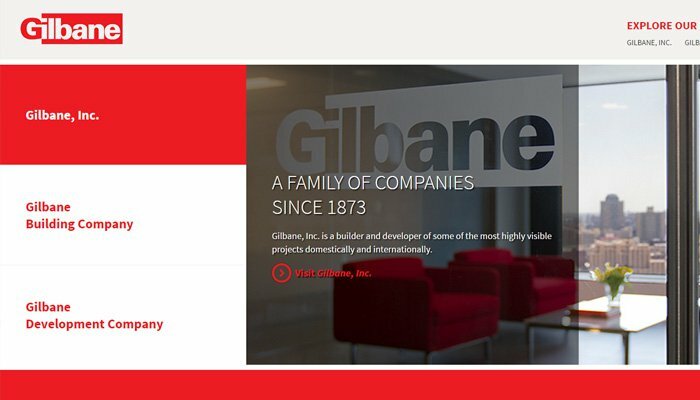 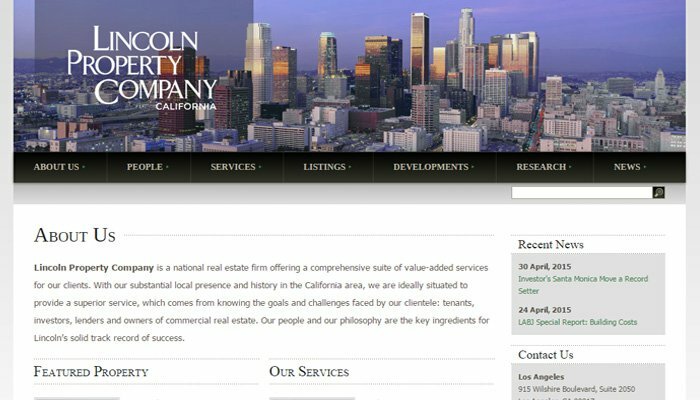 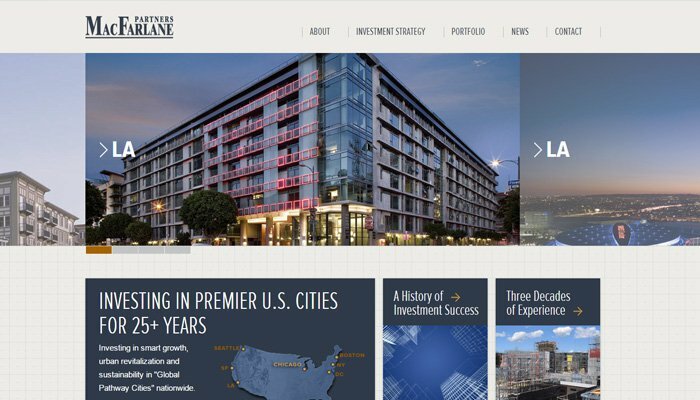 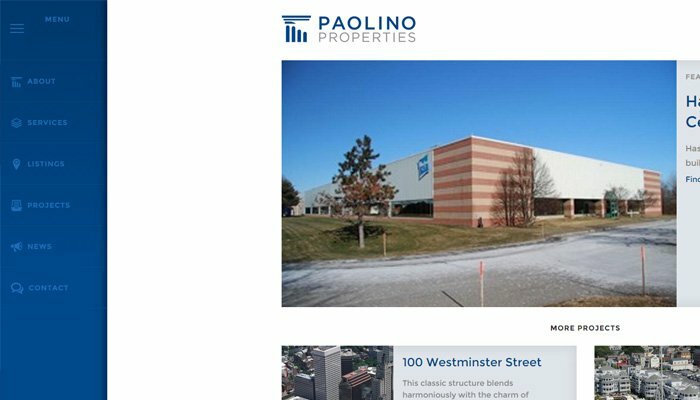 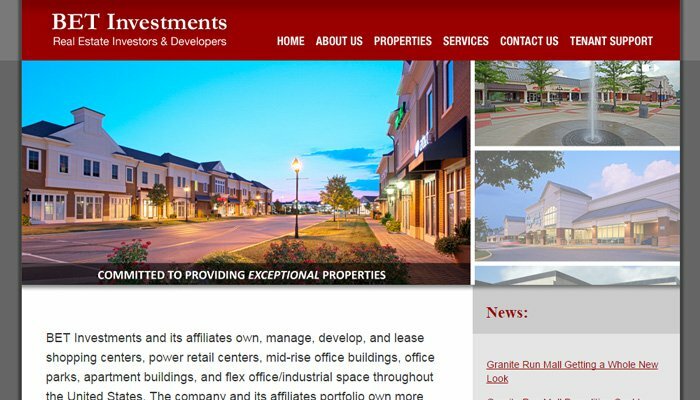 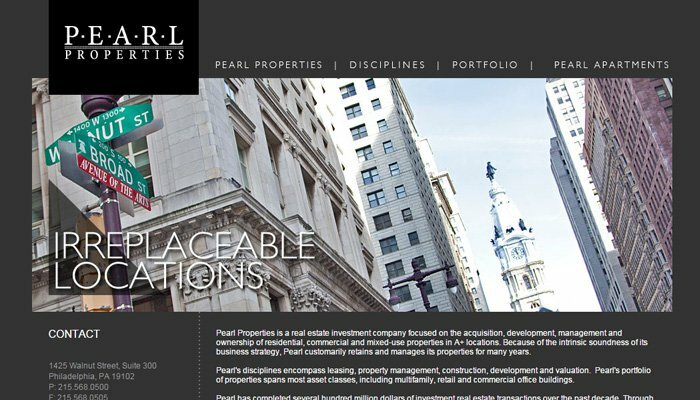 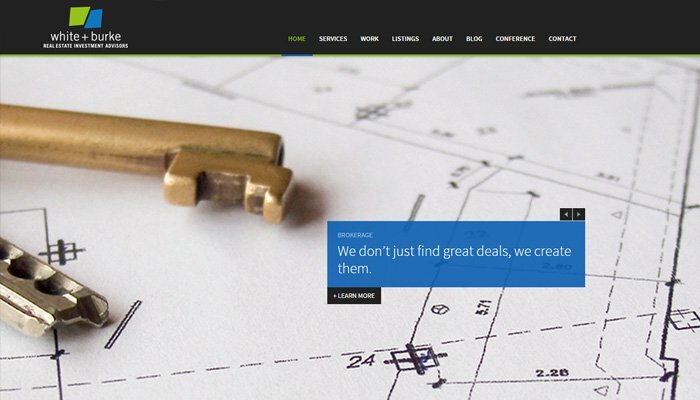 In fact I’ve hand-picked a gallery of excellent real estate development company websites for your perusal. 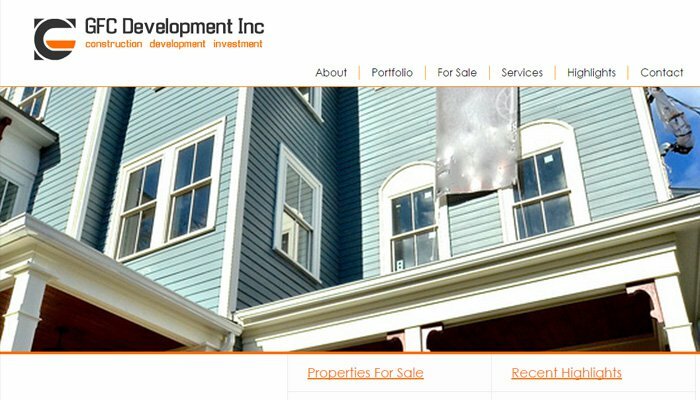 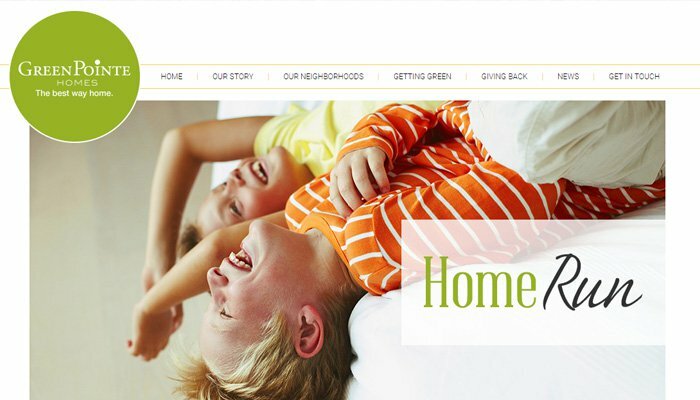 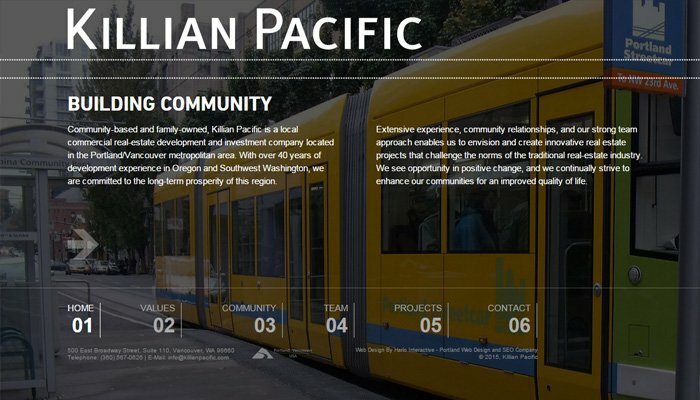 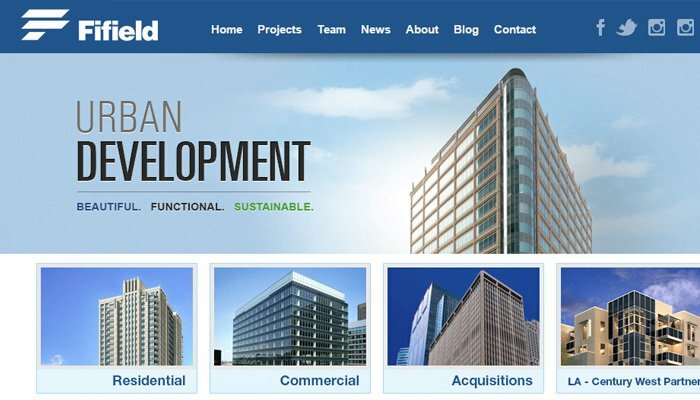 These developers may not be able to compete with the notorious Bluth Company legacy, but their websites sure can.